Weifang Zhongdu Home Co., Ltd. located in Xiashan Economic Development Zone of Weifang city Shandong province . The company is set production, development and design as one of the production of export-oriented enterprises. 90% of our products were exported. 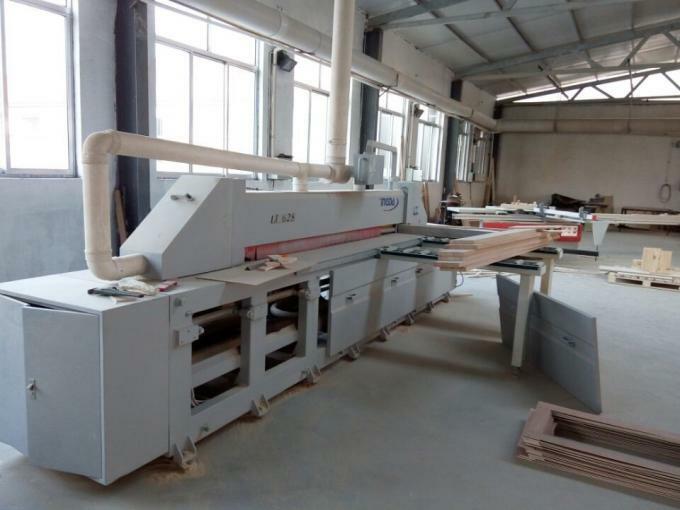 After continuous hard work, adhere to the international business philosophy, and actively absorb a number of high-quality personnel, build a complete set of quality control system from raw materials to production and after-sale service . 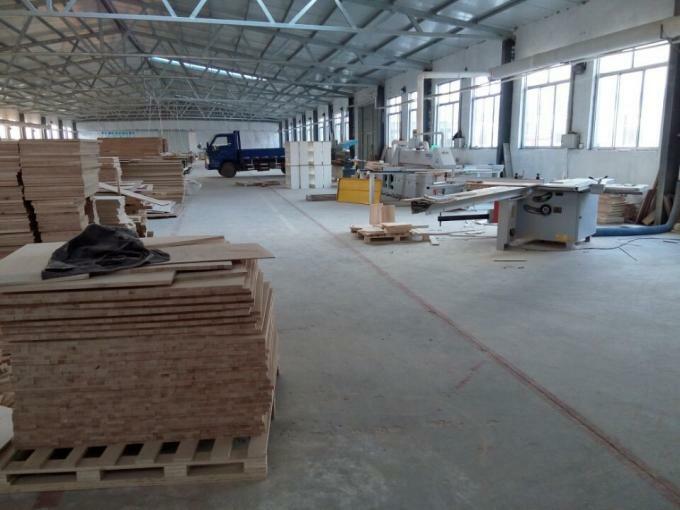 Our company continue to improve production technology and introduce advanced management system, shipments at an annual growth rate of 100% every year since its inception to the present .Now we have 4 production line with 120 workers. Our products were exported to more than 20 countries now, such as South Korea, America, Europe, Australia, South America.We established a stable cooperate relationship with one of the 5 biggest furniture sellers in the world. 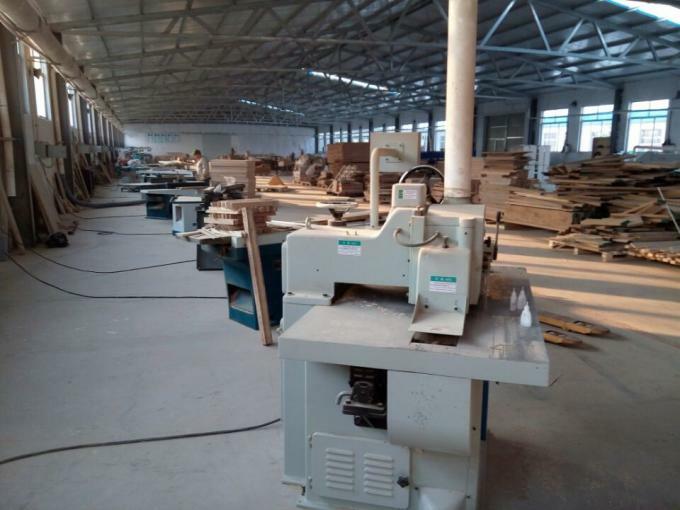 Solid wood and panel wood home furniture is our main products, our first-class products and quality service are very popular in domestic and foreign customers.